The NHS in England is to get an extra £20bn by 2023 as a 70th ‘birthday present’, the Prime Minister Theresa May announced yesterday. It means the £114bn budget will rise by an average of 3.4% annually. This is a five year commitment to funding a ten year plan for the NHS, which is in development. Specific details on how this funding will be raised will be announced in the November budget. Under the Barnett formula, this means the devolved nations will also receive extra money for the NHS. “Today’s welcome funding announcement comes at a critical time for the NHS. For far too long it has been under-funded and under-resourced. As a result, services are under incredible pressure and struggling to cope with increasing demand. 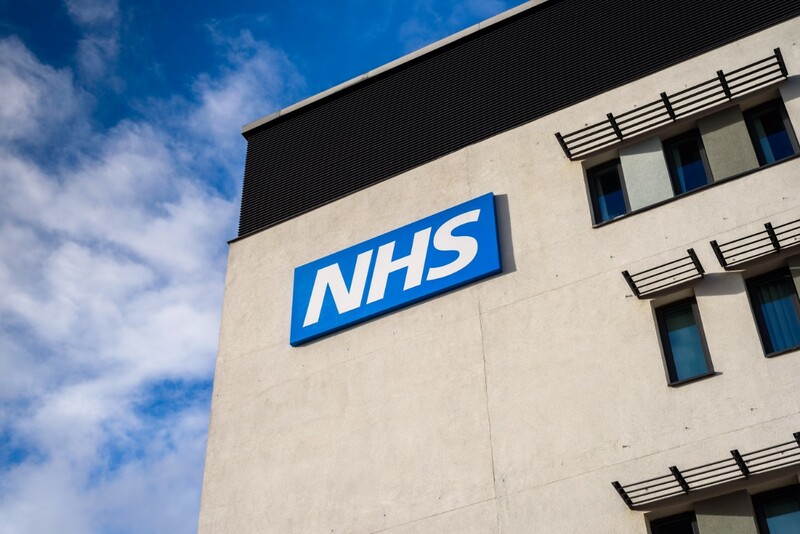 “This funding settlement must start to address this very issue by ensuring that some of this investment is ring-fenced to tackle the significant workforce deficits in the NHS and, in particular, cancer services, from diagnostics to treatment and care. For example, demand for endoscopy procedures has been increasing dramatically but a lack of trained staff to carry out these procedures has meant units have struggled to keep up. This has resulted in hospitals breaching waiting time targets and could have a detrimental impact on the introduction of the life-saving screening test - the faecal immunochemical test (FIT) due to be rolled out from this year. “This funding therefore comes at a pivotal time and substantial year on year funding is essential to deliver the big changes needed to further improve survival and outcomes for bowel cancer patients. However as well as funding, we also need leadership, good governance and structures that encourage and foster collaboration and integration across the NHS.